Easy to say – harder to do? 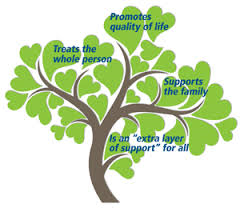 What are the key elements to a good palliation process? As health professionals, what can we do to ensure that patients who require end-of-life management have their needs adequately met? How can we make the best use of available resources? Palliative Care Insights is your opportunity to meet with our expert panel consisting of A/Prof Brian Le, Dr Paul Ng and Dr Catherine Brimblecombe to discuss this and much more. A/Prof Le is Director of Palliative Care Services at PeterMac and Melbourne Health; Dr Ng is a consultant psychiatrist in private practice, and Dr Brimblecombe is a geriatrician and palliative care physician at Northern Health. This seminar will be held on Wednesday August 16, 2017 at Shark Fin House – 131 Lt Bourke St, Melbourne CBD. RSVP to office@acmav.org. Please click here for more details. The 2017 ACMAV Education Seminars commence on Wednesday 22nd March. Start the year with a comprehensive run-down of medical investigations and management choices. As part of an ongoing global initiative, NPS Medicine Wise is advocating for better use of diagnostic tools and prescribing. 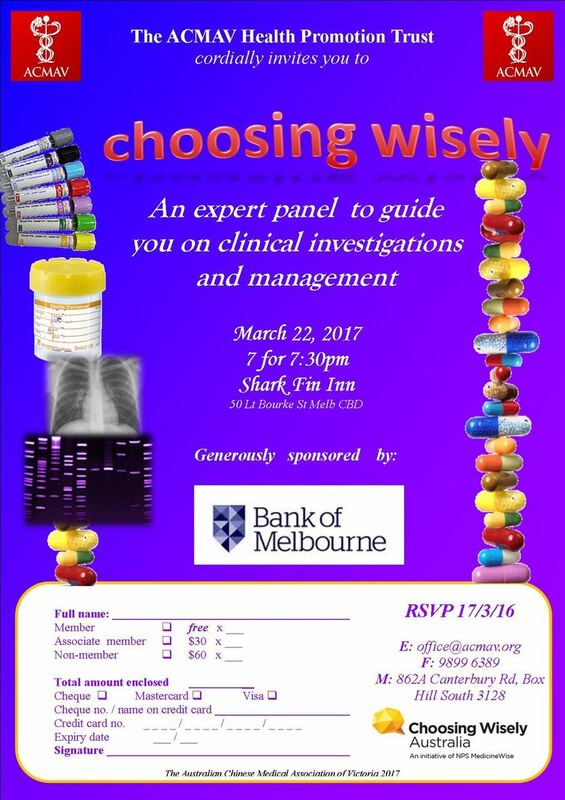 This event is sponsored by Bank of Melbourne. Bring your colleagues and associates for this interactive evening. So, do you know how male hormones work? Have you caught up with the latest influx of (oral) hypoglycaemics? 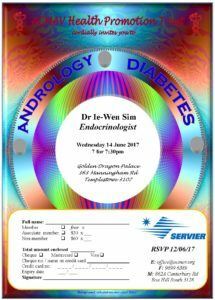 Take the opportunity to fill in the gaps and join us for an evening with Dr Ie-Wen Sim, endocrinologist. Accompanying this will be an 11-course banquet at Golden Dragon Palace, Templestowe. Click on the flyer for more details. Don’t forget to RSVP! Supported by Servier. 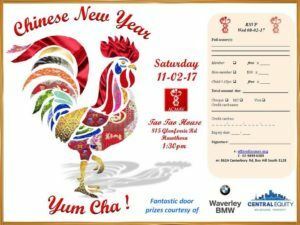 ACMAV is celebrating the Year of the Rooster in style with our traditional Yum Cha event. This is definitely a first-in-best-dressed affair so RSVP by clicking here ASAP! WELCOME TO THE YEAR OF THE ROOSTER 2017! ACMAV is celebrating the Year of the Rooster in style with our traditional Yum Cha event on February 11, 2017 at Tao Tao House. This is definitely a first-in-best-dressed affair so make sure you check out the details here. 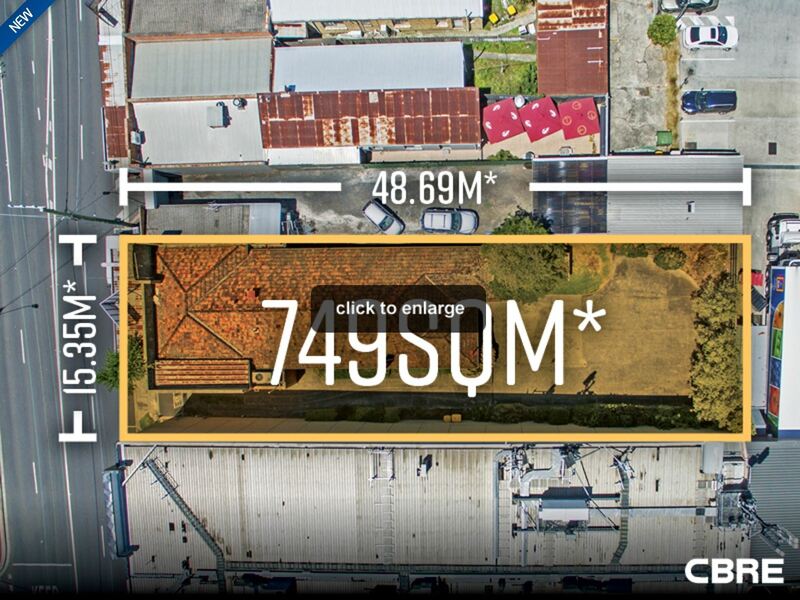 ACMAV HOUSE IS NOW ON THE MARKET! 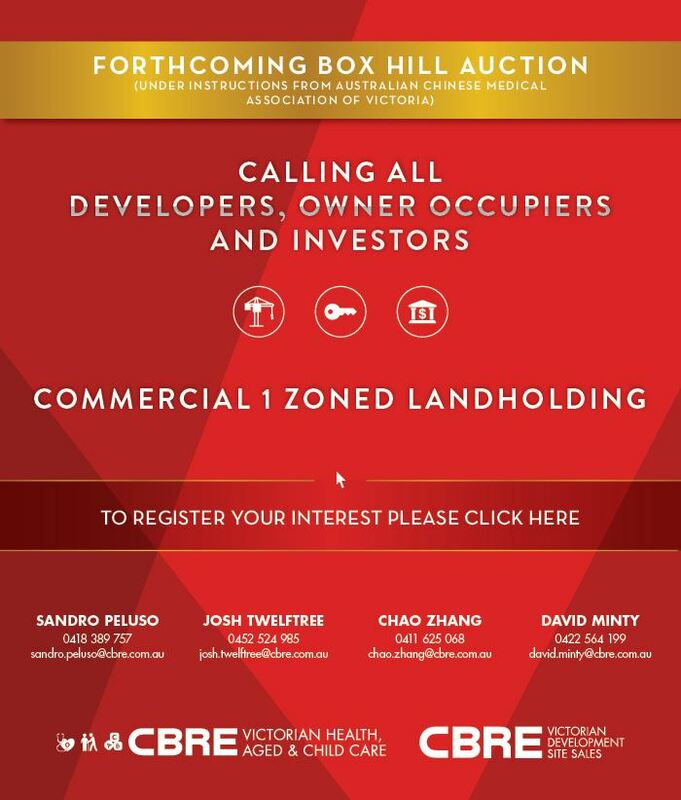 Looking for premium real estate in Box Hill? ACMAV House is now officially on the market. Fancy buying a slice of ACMAV history? ACMAV House has been home to many of our charitable and operational activities for many years, but sadly we have outgrown it. 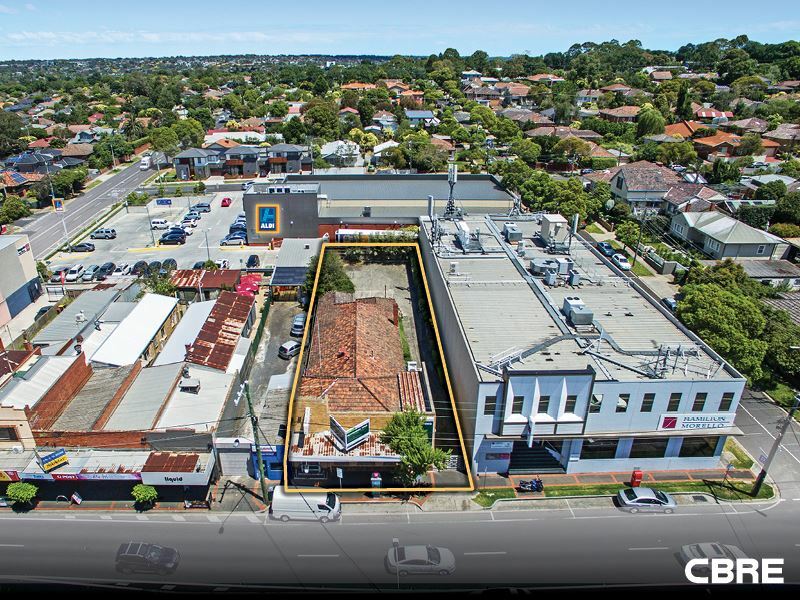 With the approval of members at our recent AGM, ACMAV has resolved to sell our trusty headquarters in the heart of Box Hill. 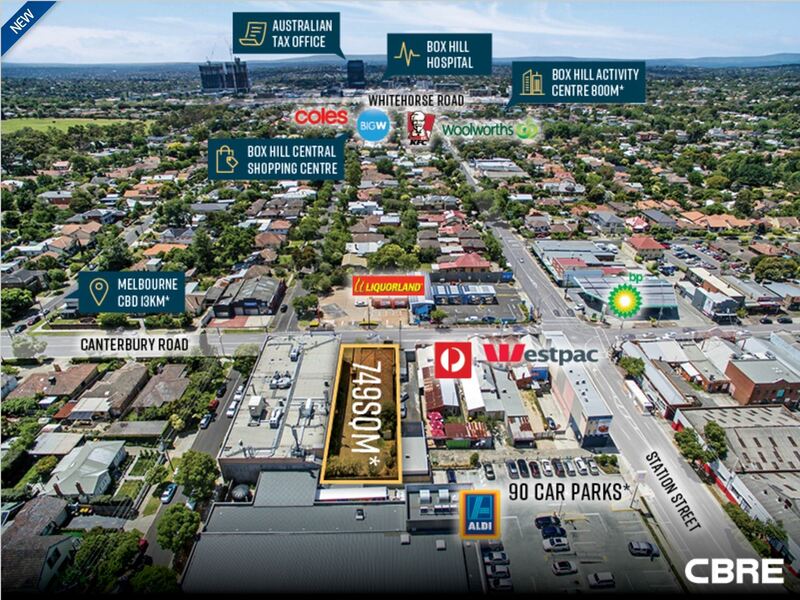 If you have a keen eye for real estate development, are a budding property mogul, or are looking for a good commercial property then please contact our friendly agents at CBRE. Believe it or not, the end of 2016 is just around the corner. This also means that our final education seminar will be held on November 29, 2016, at 7pm. 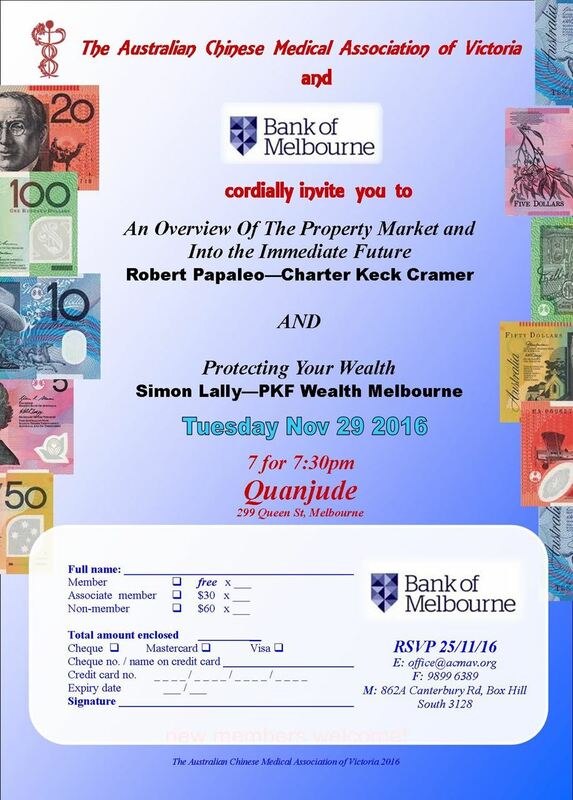 Through the fantastic support from Bank of Melbourne, ACMAV Members are exclusively invited to hear from the experts about Melbourne property and risk management. This will be accompanied by a duck banquet from the superb chefs in Quanjude. RSVP to office@acmav.org by 25/11/16. 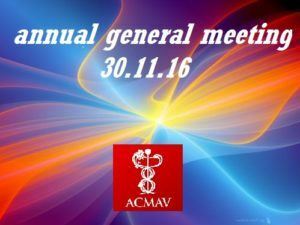 The ACMAV Annual General Meeting will be held on Wednesday 30th November 2016. The venue is Old Kingdom, Surrey Hills; 7 for 7:30pm start. New committee nominations are welcome, and are open until COB 23rd November 2016. The Agenda, nomination forms and proxy forms can be found here. 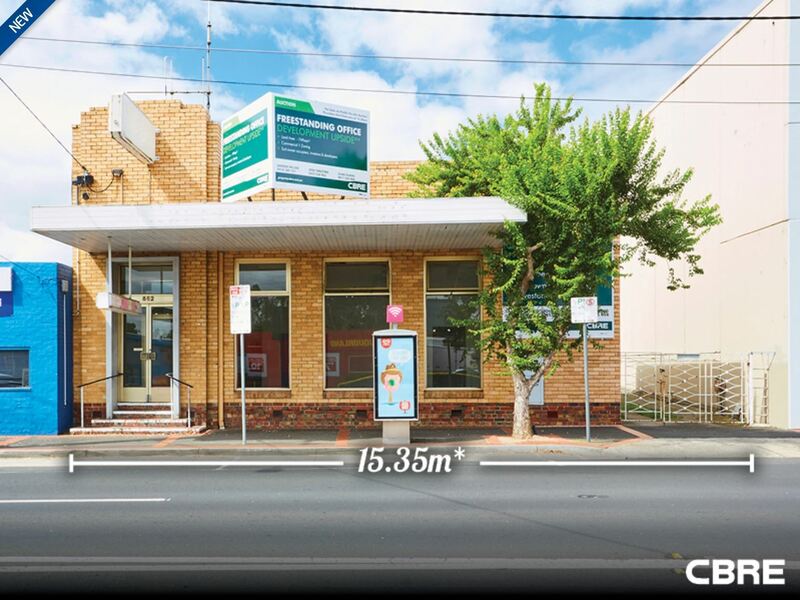 Supplementary information regarding the Future of ACMAV House can be found here. The above information has also been sent to all members on November 8 2016.